Our organic cotton and bamboo muslin cloth is the perfect partner for our Honey Cleanser to remove daily dirt and everyday impurities for a radiant, healthy glow. 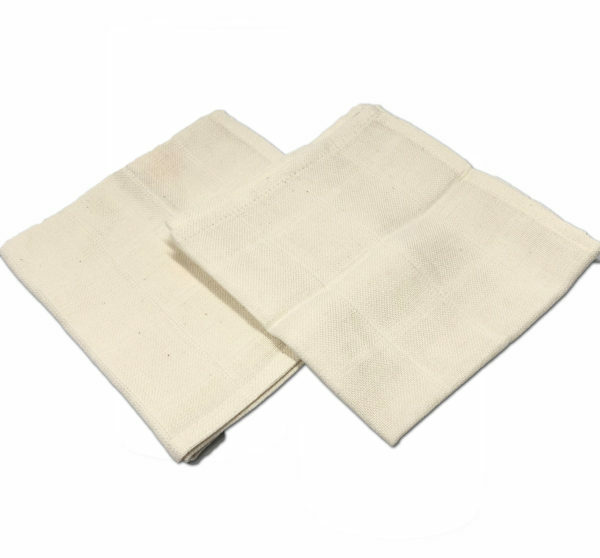 These Organic cotton and bamboo cloths are slightly thicker and more absorbent than most muslin cloths out there and are beautifully soft and gentle for the skin. Approx 25cm x 25cm (10″ x 10″) although they made by hand so sizes do vary. For usage and care instructions, please see additional information below. 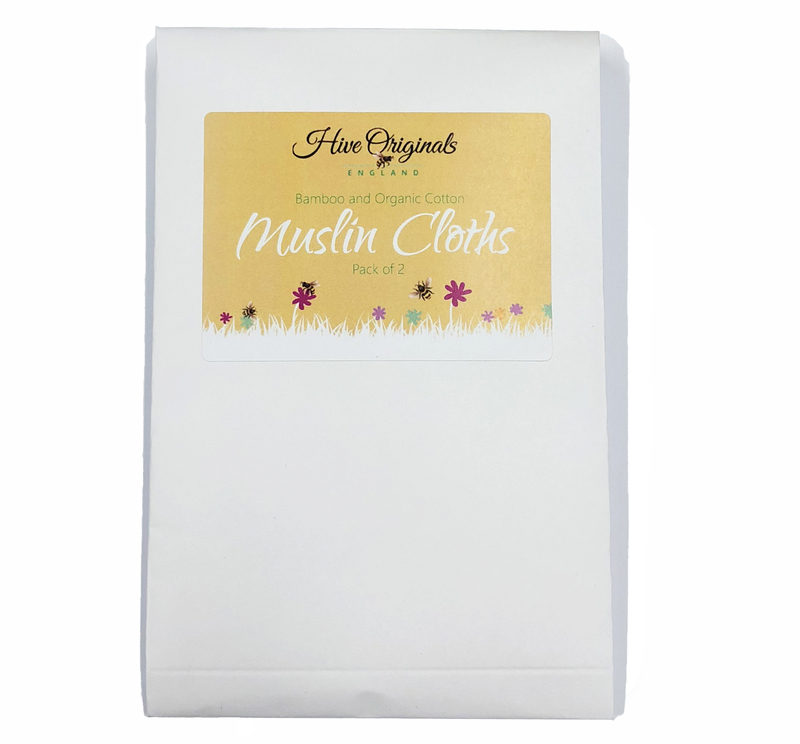 Muslin cloths are soft and gentle on the skin – you don’t want to pull or scratch your face while cleansing. 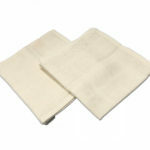 They are re-usable so much more environmentally friendly than cleansing wipes and contain no toxic chemicals just a mix of organic pure cotton and bamboo. They can be added to your washing machine and reused over and over and over again. They dry very quickly due to their open weave so this prevents any bacteria growing. 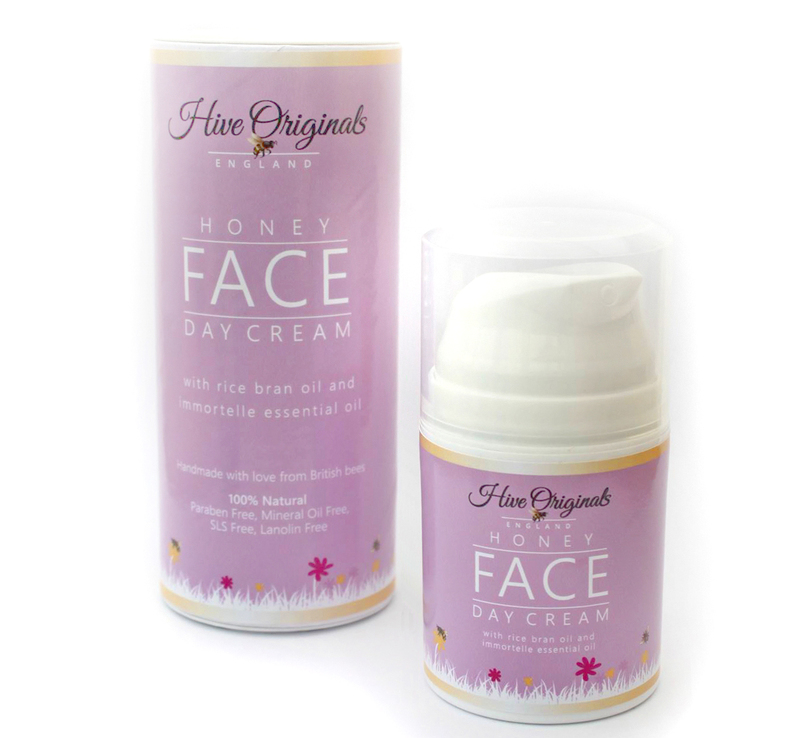 That’s the last thing you need especially if you suffer from acne or eczema. 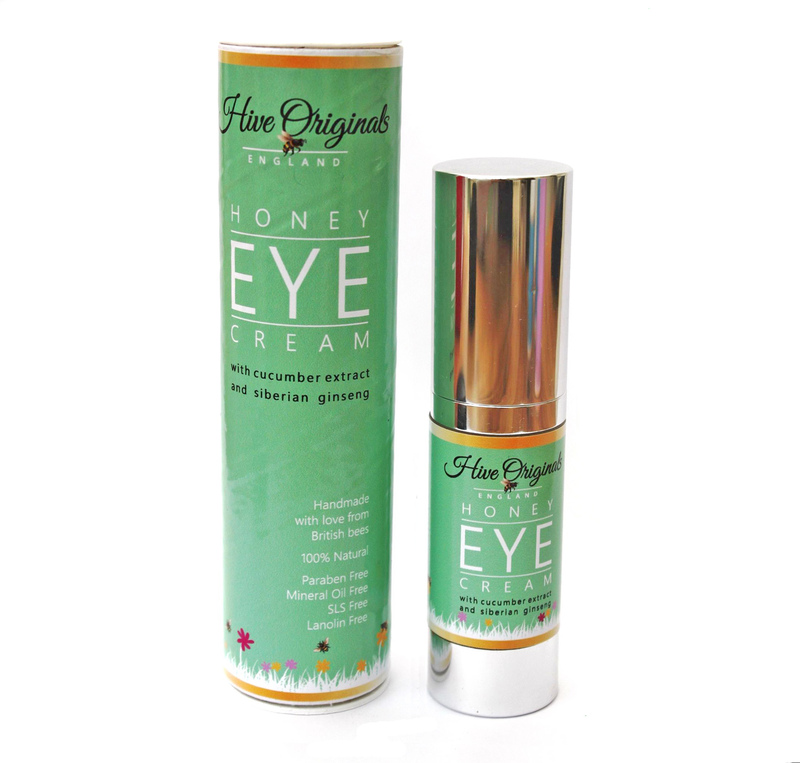 Our perfect cleansing ritual is that we recommend massaging your face and neck with our Honey Cleanser for a minute or two as you breathe in the gorgeous gentle aroma. Then rinse your muslin cloth in hand-hot water and lay the hot cloth over the face, enjoy the sensation for a few seconds and then use the cloth to remove the cleanser in gentle circular movements. 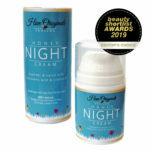 Never scrub your skin but use the muslin cloth to lift off dirt, dead skin cells and revitalise the skin. It’s a home spa experience! Made from 60% organic cotton and 40% bamboo. Carry a label from ‘Gramodia’, a women’s co-operative in Kerala. Made by hand so sizes do vary but are approx 25cm x 25cm (10″ x 10″). Packaged in paper envelopes, not plastic. Submerge the cloth in hand-hot water, squeeze out excess water and gently massage the cloth in circular movements over your face and neck. Ensure you dry the cloth thoroughly in between uses. 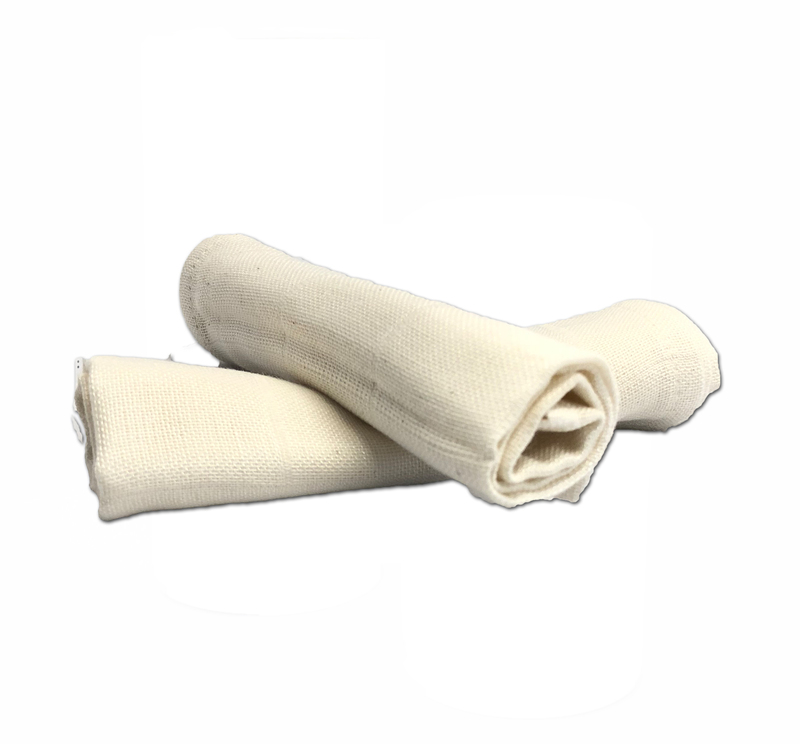 Wash your muslin cloth regularly with a mild detergent and allow it to dry naturally. Machine washable in your normal wash at 30C. A small degree of shrinkage may occur and is to be expected after the first wash but after that, these cloths wash beautifully time and time again. Super soft muslin makes my cleansing routine fabulous. I never thought cotton wool could be drummed into second place, but it has! I have always enjoyed the cleansing ritual, so perfect for me.